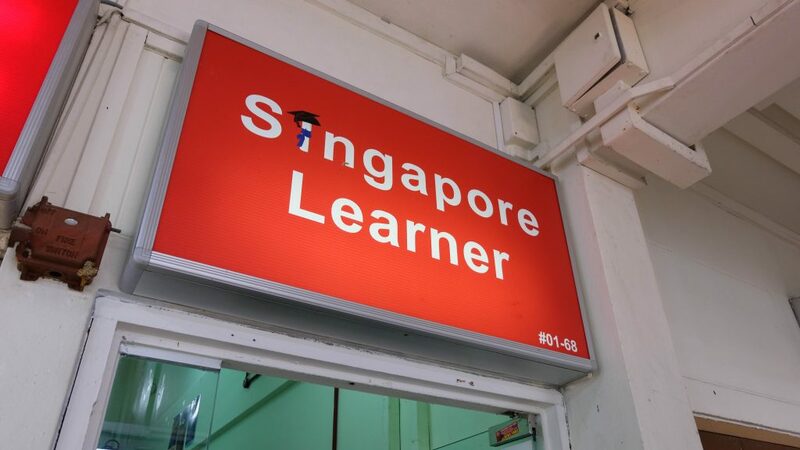 At first glance, Singapore Learner looks like many other tuition centers in Singapore. But a closer look at its “menu” reveals more. 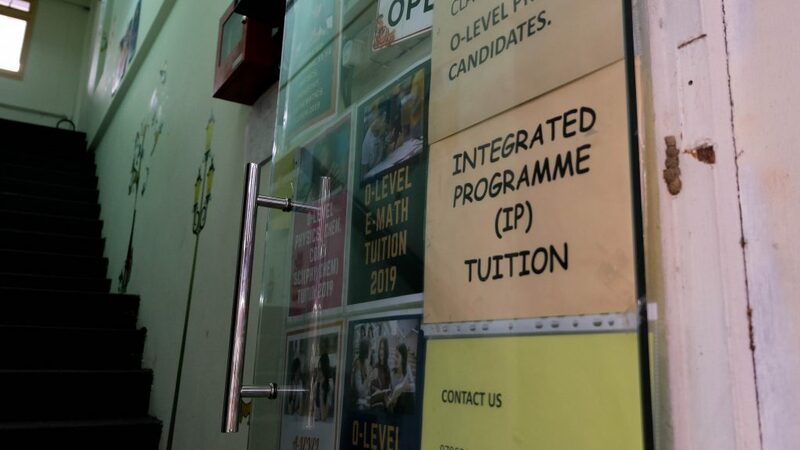 Not only does it offer tuition classes for students who are preparing for O-levels and A-levels examination, they also run customized classes for Integrated Program (IP) students from the nearby elite schools. 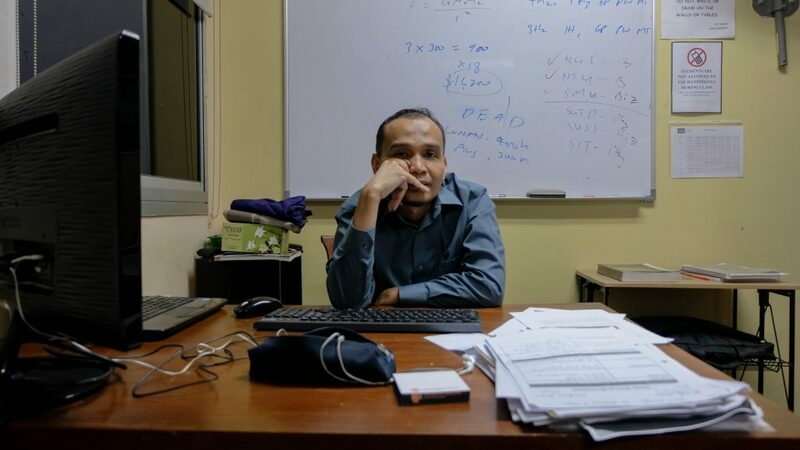 Founded by Mr Muhammad Ilyasa in 2004, the tuition center began providing IP tuition classes in 2007. “We try to do what others find it hard to provide,” said the 46-year-old, who has a master’s degree in education. 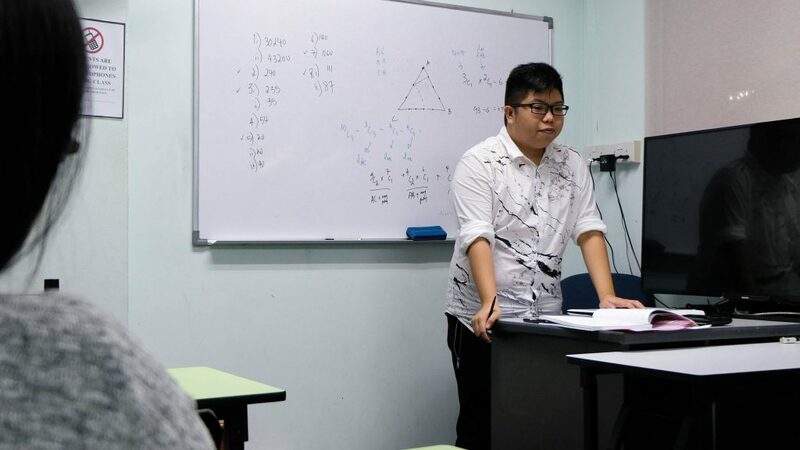 One of his full-time tutors is Mr Marcus Pang Yi Sheng, 26, who recently graduated from National University of Singapore (NUS). He was among the first few students who attended Mr Ilyasa’s IP tuition classes. “When I was younger, IP tuition helped me a lot, especially since my tutor (Mr Ilyasa) was from a similar circumstance,” said Mr Pang. IP was first implemented in elite schools such as Hwa Chong Institution (HCI), the Raffles families of schools, National Junior College (NJC) and Anglo-Chinese School (Independent) in 2004. Mr Pang’s alma mater River Valley High (RV) introduced the IP curriculum in 2006. 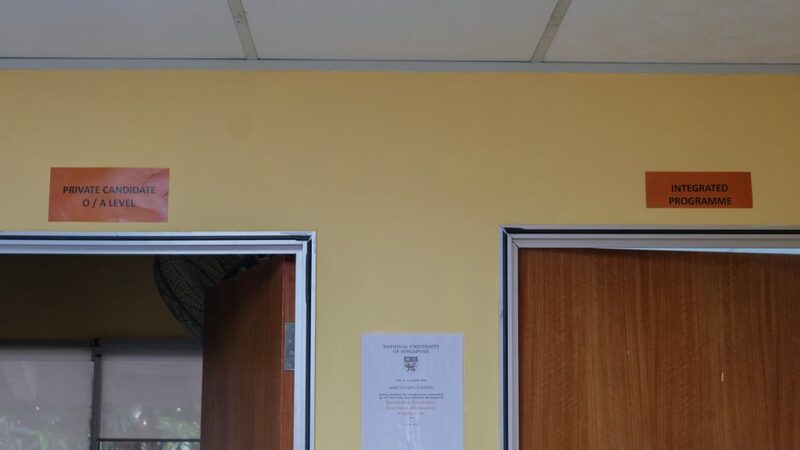 Mr Pang said there’s merit in running separate classes for IP and non-IP students. 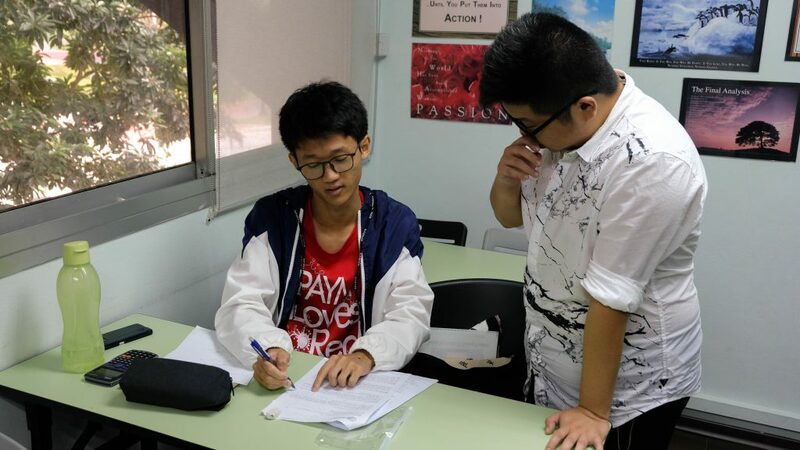 An IP tuition class typically has 3 to 4 students. The number is capped at 6. 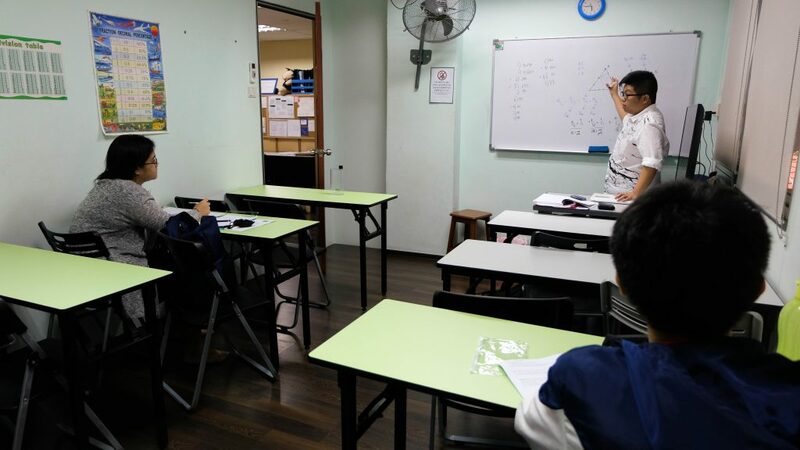 A non-IP tuition class can accommodate slightly more students per class. “There are limitations in a large class. I prefer to help those who really need help and address the needs of the outliers,” said Mr Pang. Different IP schools also have different curriculums. So Mr Pang has to further tailor his classes to the needs of these students. Even though IP tuition classes have a smaller intake and require tutors to put in more efforts in customization, they are priced at the same levels as other standard tuition classes. “Money is not our number 1 priority. [We care more about] helping people,” said Mr Ilyasa.